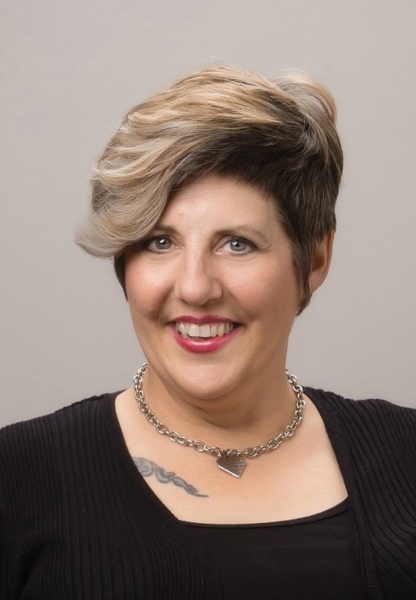 Amy has been working in the Terre Haute salon scene for nearly 27 years! While co-owning Medusa's, Amy worked for many years to provide advanced skill developement and influnce many of the areas best stylist! Amy specializes in short hair styling and is Alchemy's in salon texture specialist!